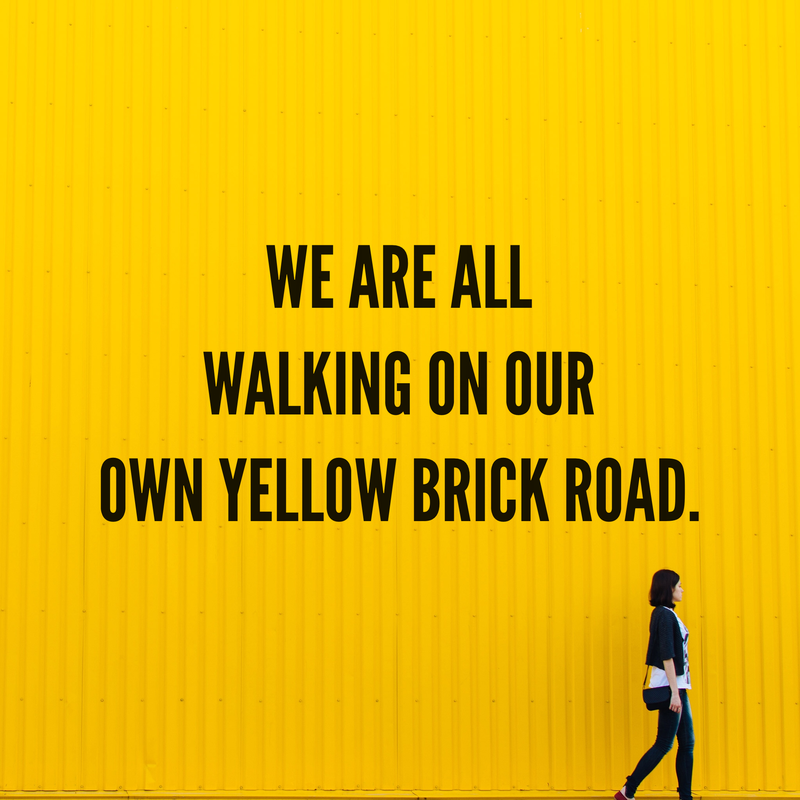 We are all walking on our own yellow brick road trying to get to the wizard while meeting different characters along the way who teach us what we need to know in order to grow. No makeup, no altering of image. Taken 2 years ago this week. 8 1/2 months before my 40th. No makeup, no altering of image. Simply just HEART energy. I haven’t worn much makeup for the past 4 1/2 years. In fact months will go by and I haven’t applied any. Wearing no makeup allows me to acknowledge all of the pretty & ugly parts of myself. Wearing no make up makes it a lot easier to “look in the mirror” and accept my soul for all of its parts. 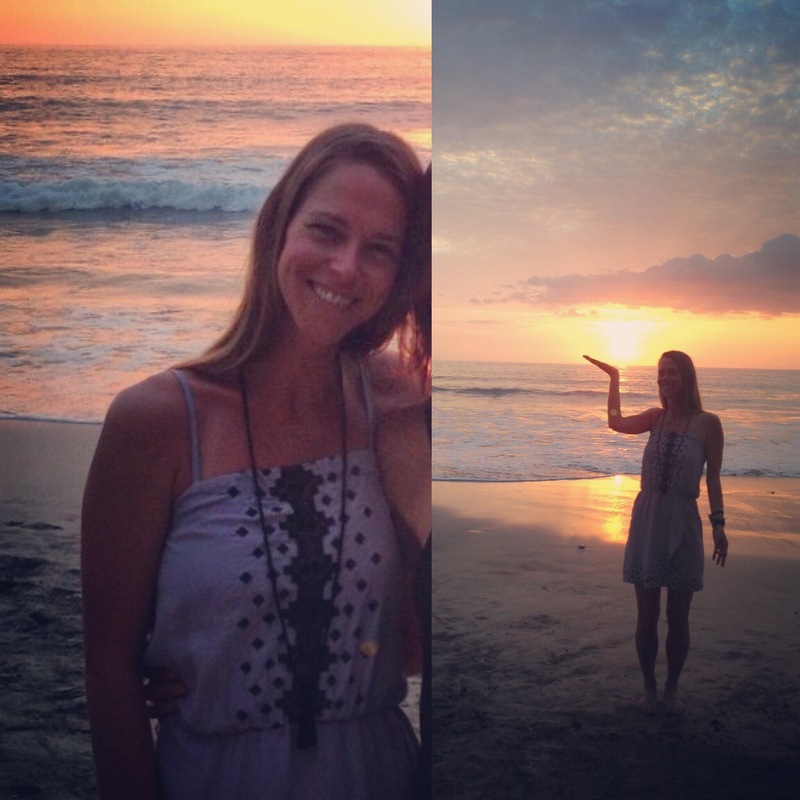 My soul and the ocean are ONE. I ride with the tides. I’ve been using flower essences since I was 23. I started using them after I got off of anti-depressants. It was shortly after my dad died and I knew that I couldn’t numb the pain. 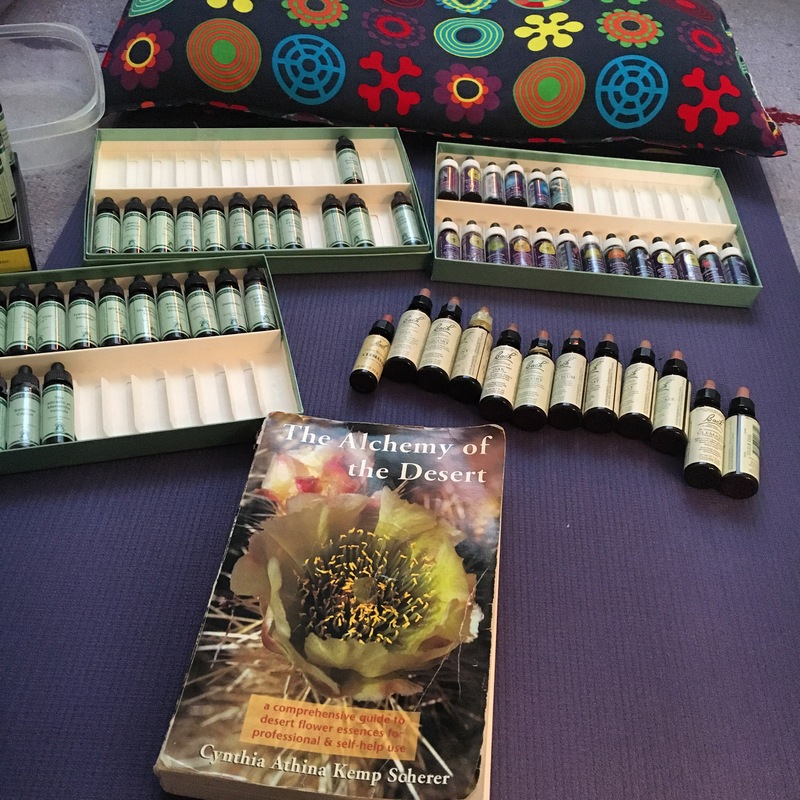 Thanks to my yoga and flower essences it helped me through this process while being in college and experiencing changes in my brain. I’m thankful for these bottles. 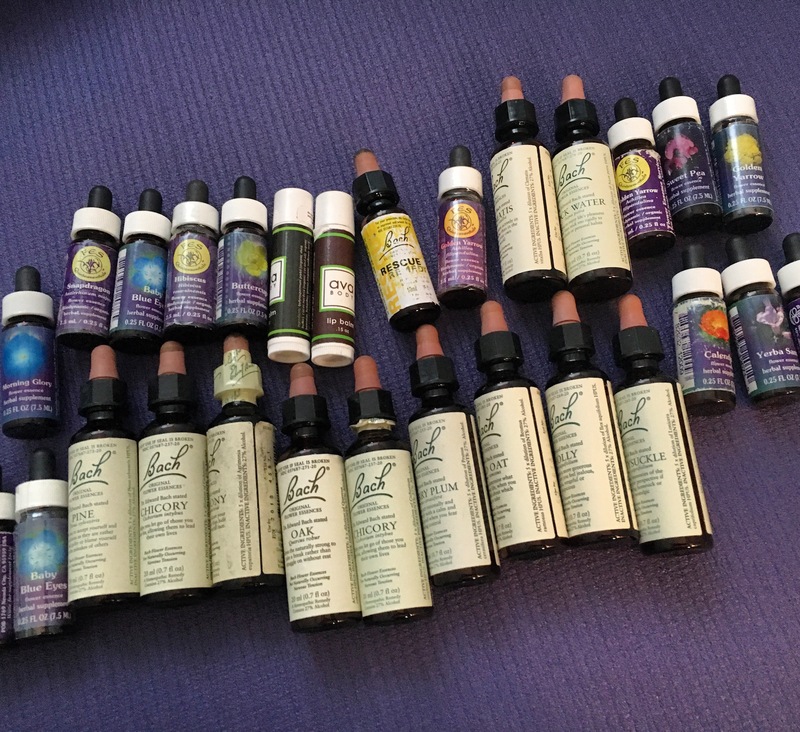 I’m currently organizing my stash and exploring what I need to bring on my upcoming wellness adventure.